Doctors appointment again today....and then, hopefully, a restful afternoon of sewing! 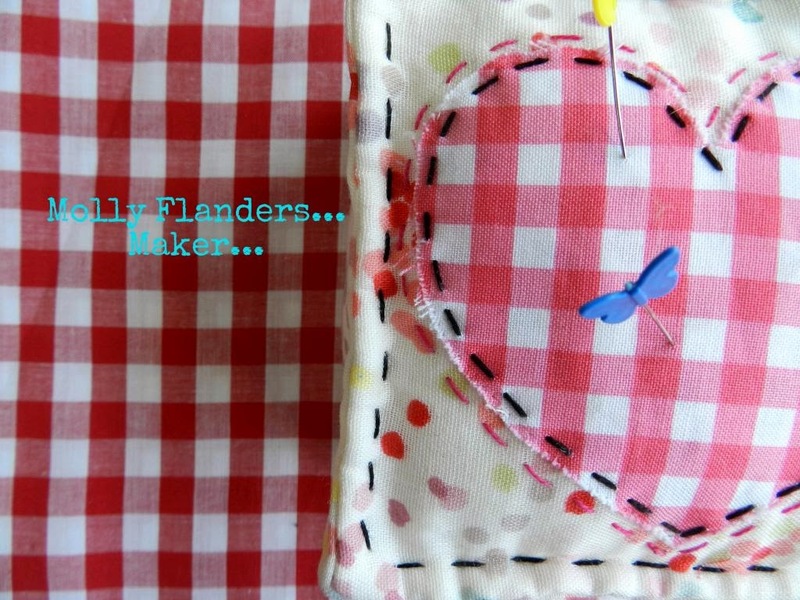 Hope you are sewing today....I would love to know what has been keeping you busy! I have been trying out spool blocks and playing with beads...ladeeda! Still sightseeing today, I'm afraid! Avignon today- what an amazing city! Although this time next week the sewing machine will be getting it's first workout in 6 weeks! Yippee! Great tutorial. I'll have to make some up. Thanks for sharing. Thanks for the tutorial Mary! These are such cute blocks. Critters in a cabin! Too cute! Mary you are just the best. I've been out of town, but simply MUST get to Sew To Speak Monday to pick up some of this adorable fabrics!